Hieromonk Athenagoras, 34, is a Doctor of Physics from Stanford University in California. Born in Heraklion, Crete, he studied at his hometown and came to the United States for postgraduate studies, where he worked as a researcher. 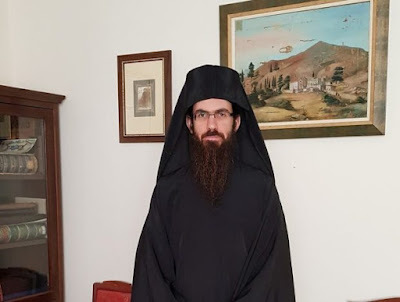 In 2016 he returned home and finally resigned at the Monastery of Saint George in Epanosifi, and a year later, on November 3, 2017, he was tonsured a monk and ordained a deacon. 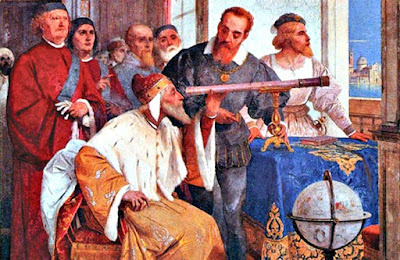 The European Enlightenment consists of a struggle between natural empiricism and the metaphysics of Aristotle. The Enlighteners are philosophers and rationalists as well. 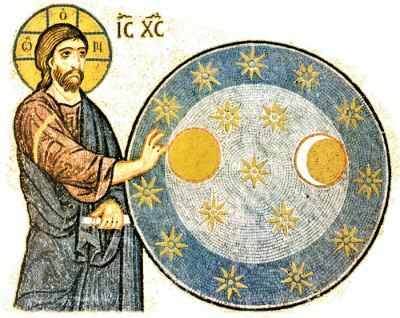 The Greek Enlighteners, with Adamantios Korais as their patriarch, were metaphysical in their theology, and it was they who transported the conflict between the empiricists and the metaphysicists to Greece. However, the Orthodox monks of Mount Athos, the Kollyvades hesychast Fathers, remained empirical in their theological method. The introduction of metaphysics in popular and academic theology is owed principally to Korais. For that reason, Korais became the authenticator of academic theologians as well as of popular moral movements. This means that the cleansing of the heart has ceased to be considered a presupposition of theology, and its place has been taken by scholastic education. The same problem appeared in Russia at the time of Peter the Great (seventeenth to eighteenth century). Thus the Fathers are considered to be philosophers (principally Neo-Platonists like Saint Augustine) and social workers. This has become the prototype of the pietists in Greece. Furthermore, hesychasm is rejected as being obscurantism. The so-called “progressive” ideas of Korais are inclusive of the fact that he was a supporter of Calvinistic and not Roman Catholic use of metaphysics and that his theological works are intense in Calvinistic pietism (moralism).